Dhaminder Sidhu, Director of Solihull Residential Lettings, has noted that the National Landlords Association has recently lobbied the Government on behalf of its members. 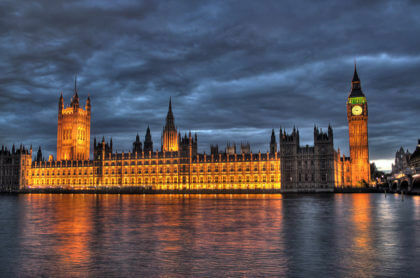 We at Solihull Residential Lettings agree with the National Landlords Association and hope the Government takes heed of the growing opposition to Section 24. This would help to facilitate the disposal of poorly performing property and diversify people’s financial investment portfolio and may not be as expensive as some fear. This would help facilitate increased sales of property and greater mobility between tenures, whilst allowing landlords to reduce the gearing of their portfolios, thereby protecting against market shocks and improving stability. New tenancies will not be allowed to be granted for properties with Energy Performance Certificate (EPC) ratings of F or G from April 2018. Following the collapse of the Green Deal the Government should help mitigate the major capital costs over 300,000 landlords are facing in order to stay in business.